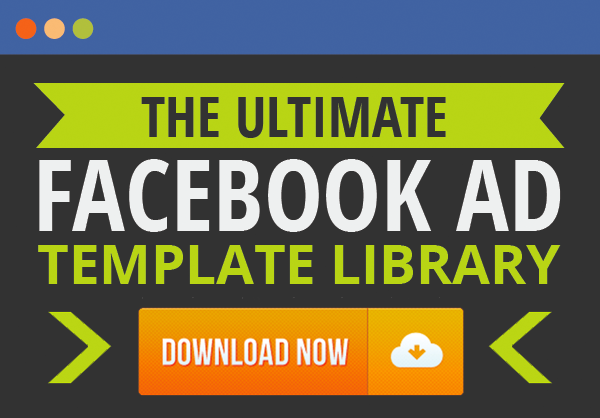 Now they’re back with a critique to help you on your quest for the perfect Facebook ad and high converting landing page. Molly Pittman – Vice President and Traffic Manager of Digital Marketer. Created a traffic system used by hundreds of businesses and a mastery course that certifies business owners in art of paid traffic. 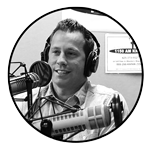 Keith Krance – Founder and President of Dominate Web Media, and the co-author of Ultimate Guide to Facebook Advertising: How to Access 1 Billion Potential Customers in 10 Minutes. 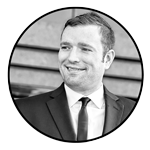 Ralph Burns – Managing Partner at Dominate Web Media, manages a portfolio of Facebook advertising client account spend in excess of $5 million and leverages that experience to teach business owners how to do the same. 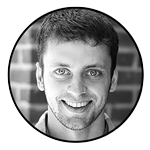 Justin Brooke – Owner and CEO of IMScalable. Assists companies in scaling their businesses with multi-channel strategies. 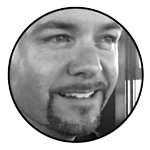 Jason Hornung – President and Creative Director of the Jason Hornung Agency. 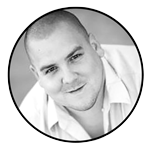 Specializes in getting his clients results in three major areas of online marketing: traffic, conversion and optimization. How do you feel Asana could improve this ad and landing page combination? 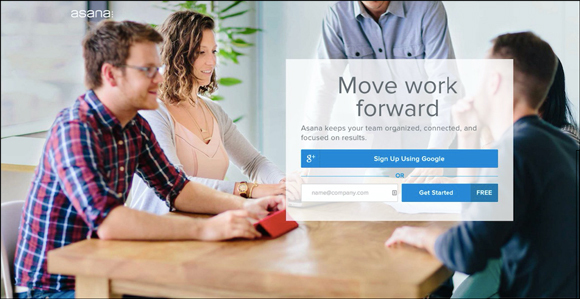 Asana maintains decent ad scent between their ad and landing page. What’s ad scent? It’s the congruency between an ad and landing page. If a visitor clicks on an ad (especially an ad from an interruptive platform like Facebook) and then lands on a page that looks different from the ad, it’s going to alert the visitor that they’ve left the native platform. As advertisers we must maintain ad scent… down to the offer, design, font, and copy. 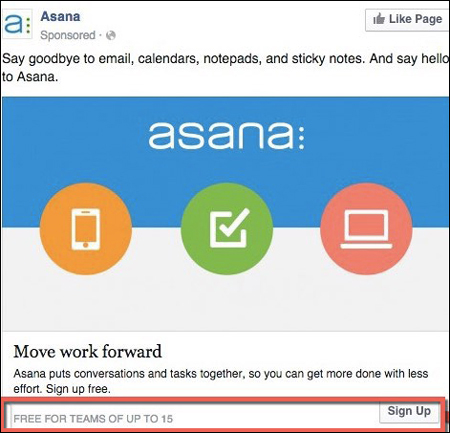 Asana maintains decent ad scent by using the same headline on the Facebook ad and the landing page. But, they fail to maintain ad scent between the ad image and the landing page. The ad features colors and icons, while the landing page is a stock photo style image. This incongruency has to increase the bounce rate. 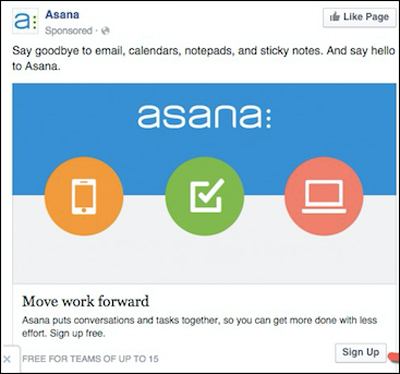 My major concern with this ad campaign is the copy — Asana should hit the pain point more directly. Instead of “say goodbye to email, calendars, notepads, and sticky notes.” (I like sticky notes :)), Asana should try a more direct approach…. This way, they’re hitting a pain point, giving them a solution, and making a direct call to action. The image should speak more to the marketing message. 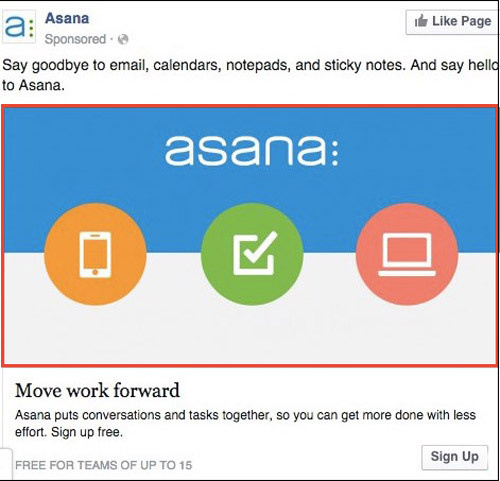 The copy on the image is “Asana” – at this point, since they’re running this to a lookalike audience – no one even knows their brand, Asana means nothing. They’re running this to cold traffic. The image should speak to the pain point of disorganization and use the 20% text on the image to speak to an end result like “Move Work Forward”. First of all, we would save this very direct, action-focused ad for our “warm” audiences. For “cold” audiences we would focus more on promoting educational content and success story-based content. As for the creative for this ad, I would love to see the images between the ad creative and the landing page be very similar so there is far more message match. 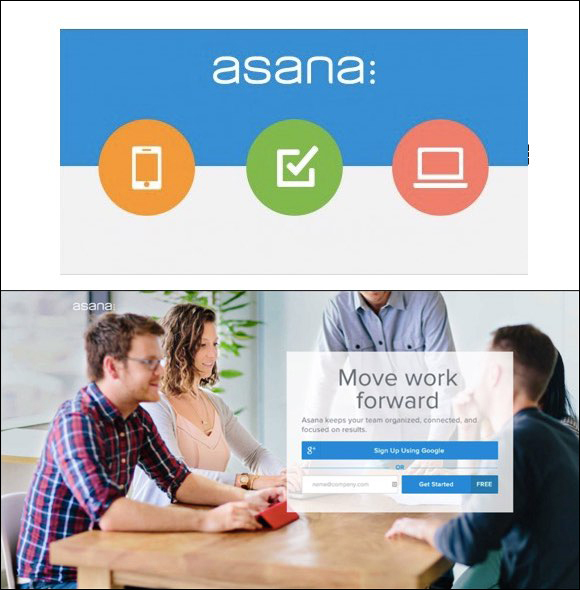 The ad copy “Asana keeps your team organized, connected and focused on results” on the landing page should be used in the ad copy to hit at the heart of the problem more. “Want to keep your team organized, connected and focused on results? This copy connects to the root of the problem and also promotes the click. Like we said at the start, we probably would not run this post to cold traffic to begin with. We’d first “warm up” the audience with a pure content campaign that directly addresses the “pain” at hand namely – how to improve team communication, organization and focus. We’d then run this as a retargeting ad for a sign up to the website custom audience that consumed that blog post. At the very least, we’d split test each approach against each other to see which works best. 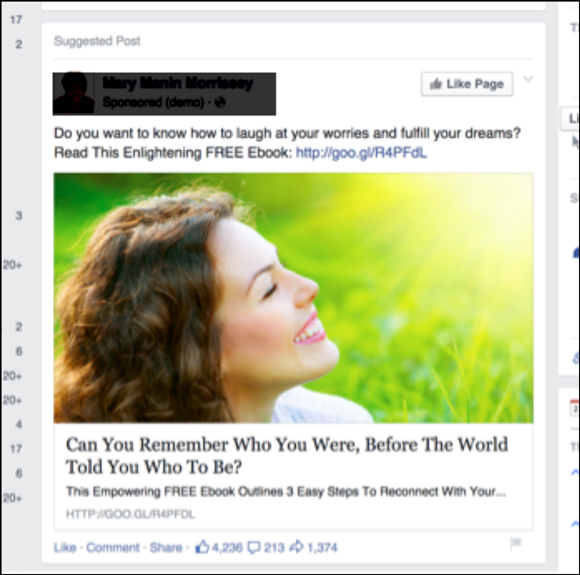 The bright colored image gets attention among everything else in the newsfeed. They are using a lookalike audience based on their own customers list which makes the audience seeing the ads very targeted. Their ad copy is filled with benefits of their product and painting a picture of what life is like after using it. The landing page depicts their target market using the product which helps the viewer see themselves already using the product. Finally, they make the sign up process as frictionless as possible. The headline of their ad could be a better call to action. Their landing page should have shown a screenshot or video of what the product looks like to increase desire of ownership. They also should add some social proof in the form of a testimonial as well as any known brands that are using their product. 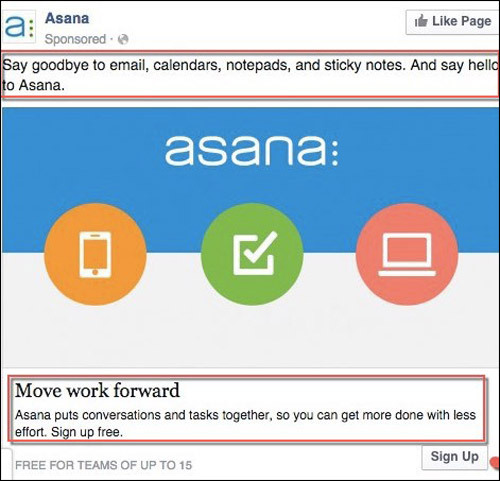 This ad from Asana is a pretty good ad, but there are a few things I would edit. For starters, the image in the ad doesn’t match the landing page 100%. I would bet conversions would increase if the people around the table on the landing page were somehow shown in the ad also. Or, the icons from the ad image could be inserted onto the landing page. This seems like a pretty weak headline because it’s vague. “Move Work Forward” could mean a hundred different things, and it really doesn’t get down to the real benefit Asana gives it users. As for the things Asana is doing right, there are plenty. First, even though the headline seems weak, they have matched the headline on the ad and the landing page. That consistency will surely increase sign ups. Also, they’re using UTM tracking URLs to make sure they know which ads are leading to the most conversions. All in all, this seems like a great ad to start off…even though it could be improved some. That’s a pretty easy question for me to answer. The first piece that pops out to me that they are doing right with the ad/landing page combo is the congruency in copy from the link headline in the ad to the headline on the opt in form. Copy congruency is really important with ads. The second thing they are doing right is they are targeting the person who saw this ad using a “lookalike” audience in FB they created based off of their customer list they uploaded into FB. That strategy works wonders for us and our clients – particularly if there’s a large number of people on the buyers list when creating the lookalike audience (more than 1000). Their value proposition in the link description is really good and clear. And they are using an advanced Facebook tool that allows them to put the “FREE FOR TEAMS UP TO 15” text in the ad instead of a link that you have to use if creating the ad in the FB ads manager or FB power editor. That gives them more copy they can use that drives home the benefit and they used that nicely there. First is to have image congruency. I would use the same image that’s the background of their landing page as the ad image. It shows people working which can tie into the use of the product. I find that image congruency and using images of people using a product work the best for conversion’s sake. On the landing page, I would change the text above the Google sign up button to be the same as the link description text on the ad. That would create more congruency. Plus the value proposition on the link description is more clear and powerful. The experts have weighed in and now we want to hear your critique. Tweet us @digitalmktr! 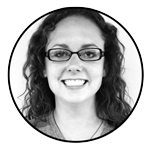 Lindsay Marder is the Co-Founder of DigitalStrategyBootCamps.com. She works with businesses in a variety of industries, leveraging digital marketing strategies to help them achieve their goals. Formerly the Managing Editor of DigitalMarketer, Lindsay managed the Editorial Team and the DigitalMarketer blog, generating over 7 million unique sessions in 2017.